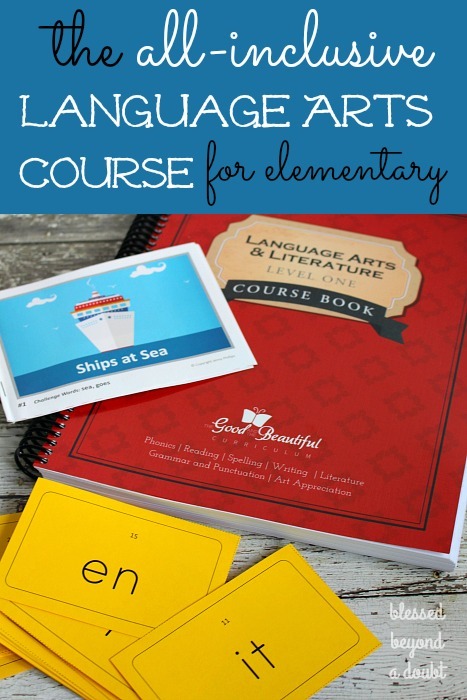 An Affordable Elementary Language Arts Curriculum that ROCKS! 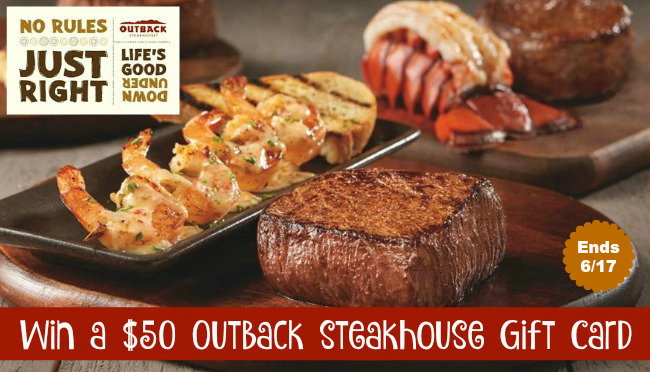 WIN a $50 Outback Steakhouse Gift Card! 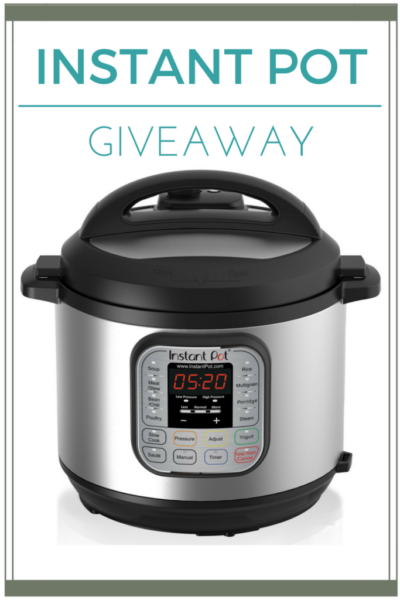 15 of the BEST Instant Pot Recipes and Giveaway! 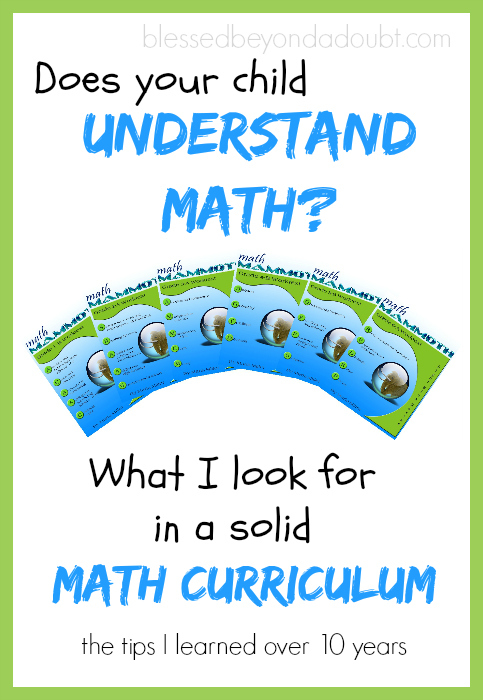 The Homeschool Event of the Year! And Giveaway!